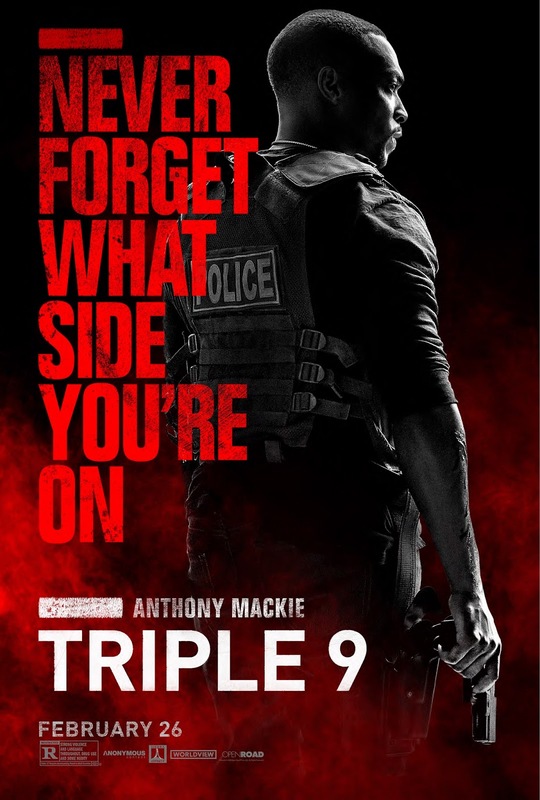 Something to Muse About: TRIPLE 9 | 7 NEW Character Posters Released! 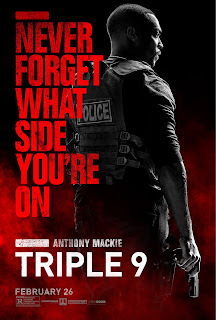 Open Road Films has released 7 brand NEW Character Posters for the intense action thriller, TRIPLE 9! 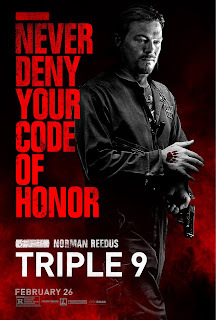 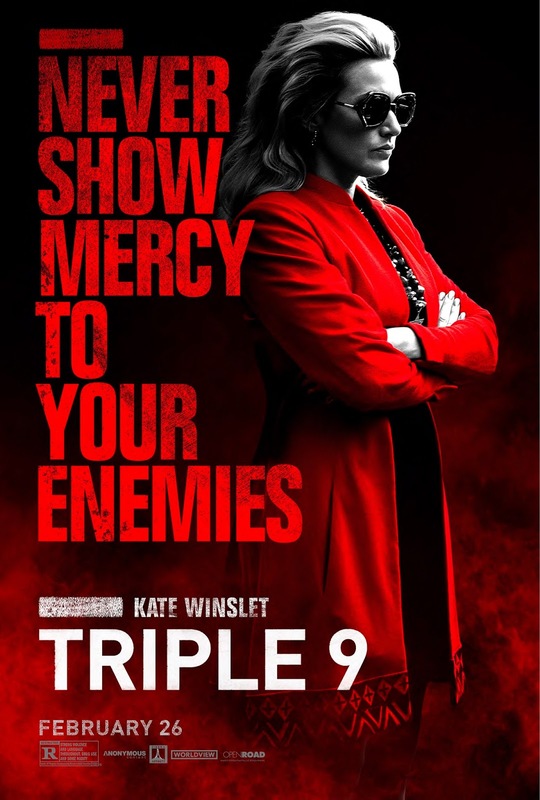 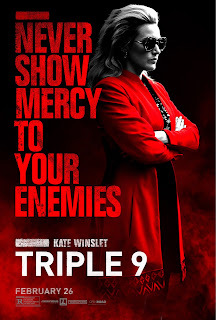 Download the posters below to check out the star studded cast of TRIPLE 9 including, Woody Harrelson, Anthony Mackie, Chiwetel Ejiofor, Kate Winslet, Casey Affleck, Aaron Paul and Norman Reedus! 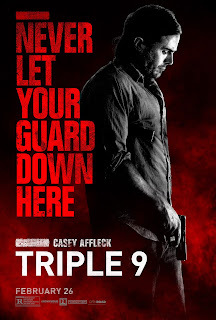 Then catch all the action when TRIPLE 9 hits theaters, February 26, 2016. 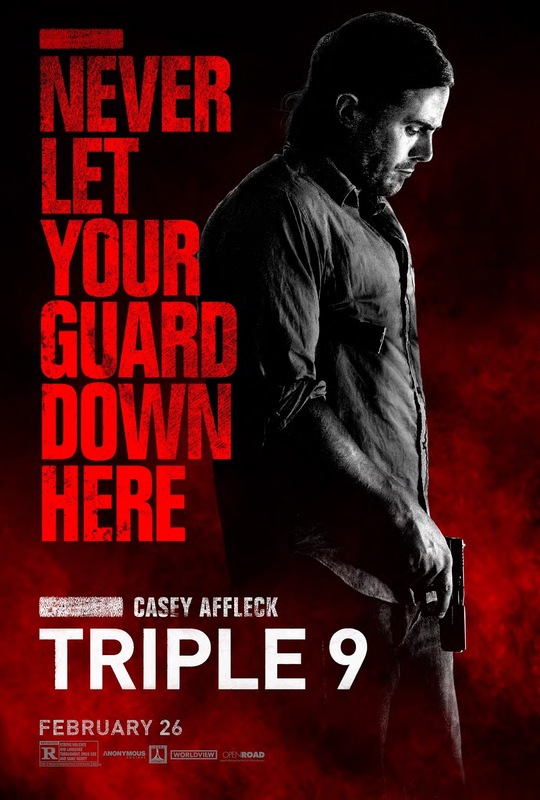 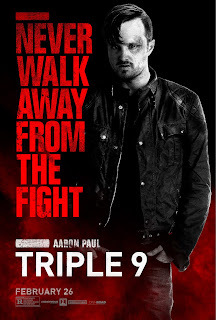 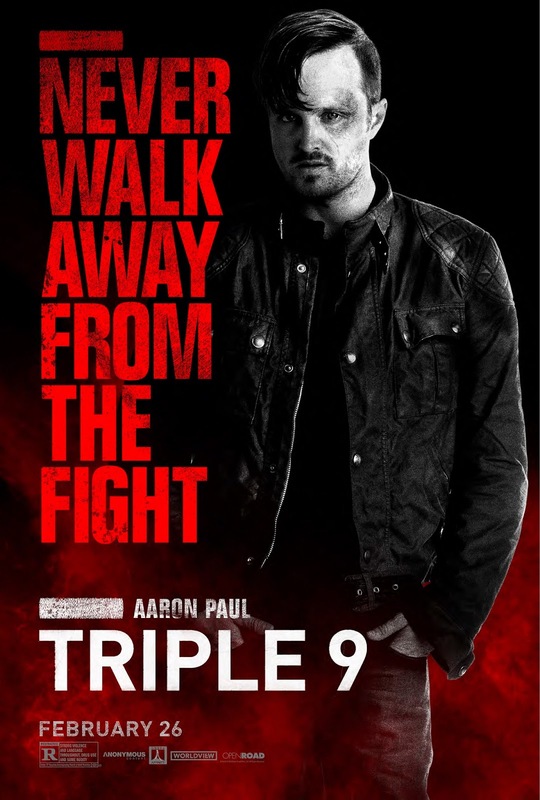 TRIPLE 9 hits theaters February 26, 2016. 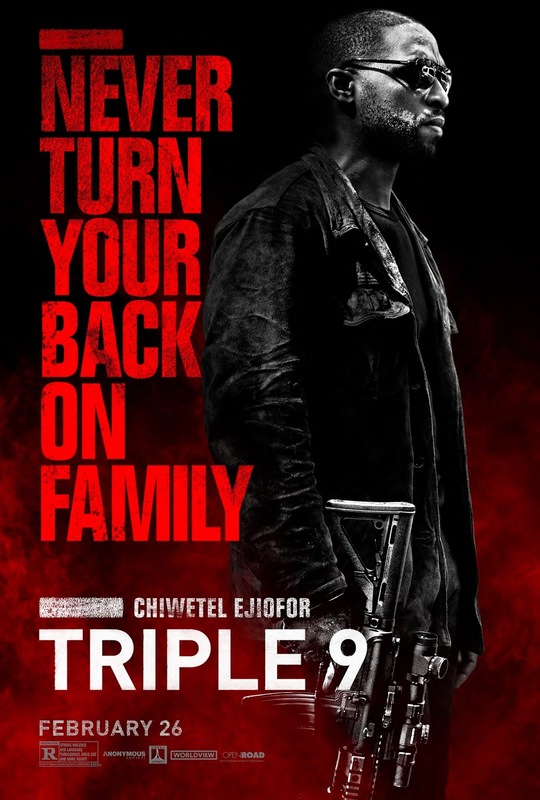 TRIPLE 9 is an action-packed thriller starring Oscar®-nominees Woody Harrelson, Chiwetel Ejiofor, Kate Winslet and Casey Affleck, along with Aaron Paul, Norman Reedus, Gal Gadot and Anthony Mackie. 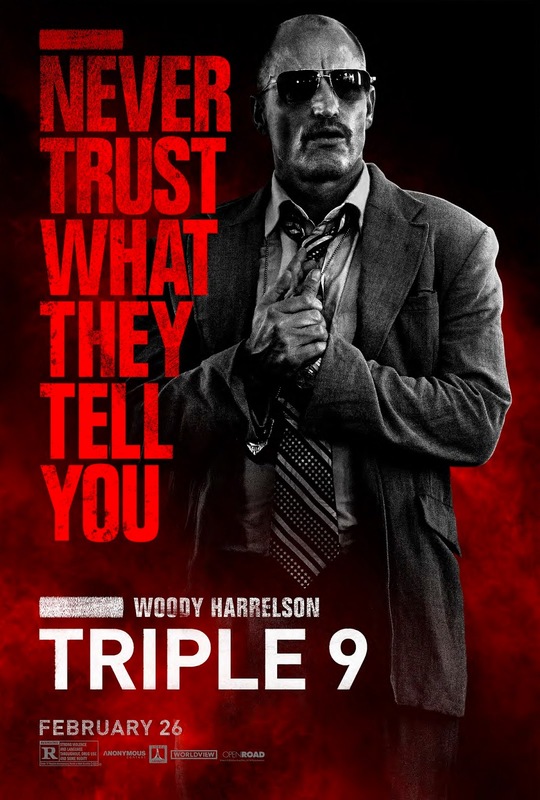 Directed by John Hillcoat ("Lawless").